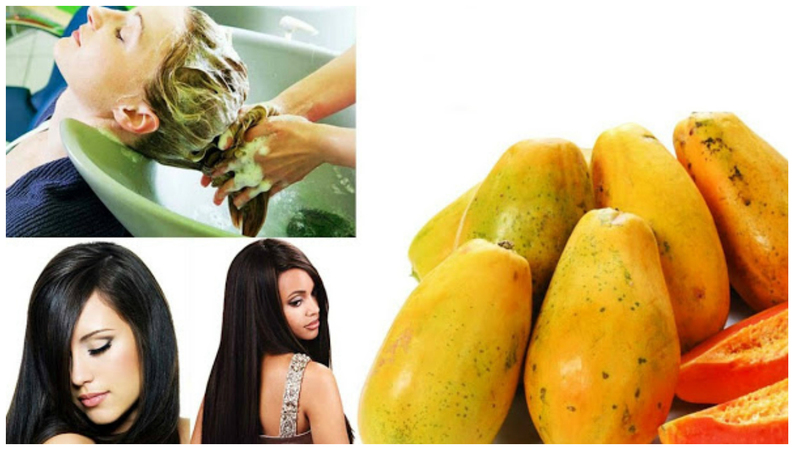 Nations Press health Papaya "The Fruit Of The Angels"Amazing Benefits Not Only For Skin But Also For HAIR!-Kindly Read Here! Papaya "The Fruit Of The Angels"Amazing Benefits Not Only For Skin But Also For HAIR!-Kindly Read Here! Papaya is the only fruit that is always present in any season, so affordable, easy to find and contain numerous health benefits for skin hair and health.